Emirates NBD will launch customised banking services via WhatsApp in the UAE. 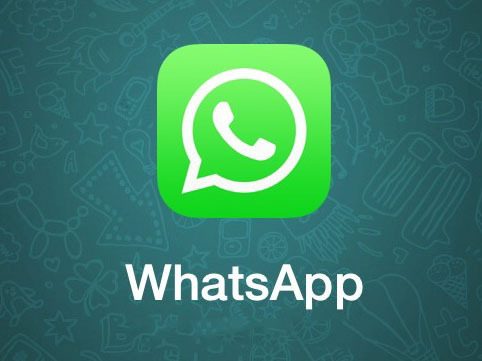 The bank says it is the first in the region to integrate its core systems with the WhatsApp Business solution, which will allow customers to carry out their daily banking activities such as checking account balances and temporarily blocking or unblocking an existing card. The initial phase of services are being piloted currently for the bank’s employees and will be rolled out to customers shortly following trials. According to the bank, its digital transactions are growing 30% year on year with over half of the bank’s customers actively using mobile and online banking regularly. By the way, at last month’s Global Digital Banking Conference (GDBC) – Europe 2018 held in London, Sarkar gave a dry presentation on the bank’s trendy banking app Liv. You can probably picture much of what goes on. Funky website, millennials, and a bank built by non-bankers (t-shirts and jeans of course). But there is more to all that as well.